Manama: A Kuwaiti lawmaker on Wednesday said that he would keep up pressure on ministers to ensure foreign consultants are not recruited and the contracts of current ones are not renewed. “I have submitted my question about the number of expatriates employed in the public sector, but most of the ministers did not respond,” MP Abdul Kareem Al Kandari said. “Maybe there are attempts to hide some of the names from us, but I can assure you that we will get all the names from Kuwaitis who are hard-working, but are sidelined,” the lawmaker told the parliament session. 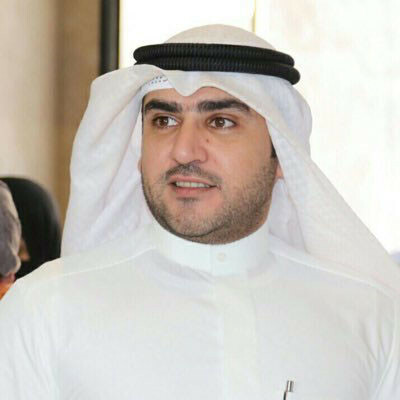 Al Kandari also warned against tampering with figures and names in order not to reveal the extent of the presence of expatriates in public offices, institutions or schools. “We are aware that 96,000 foreigners are employed by the Ministry of Education, and we would like to know the reasons for such a high figure. We would like also to know whether these people were hired from their home country or here in Kuwait,” he said. The MP said that some ministers have terminated the contracts of foreigners in their offices. Several Kuwaiti lawmakers have been pushing for a discussion in the parliament of the demographic imbalance in the country and finding solutions. Two-thirds of the total population of more than four millions in Kuwait are foreigners, mainly unskilled workers and domestic helpers.